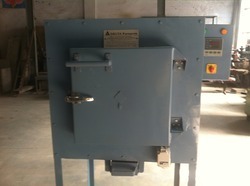 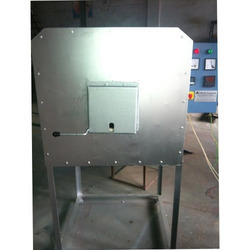 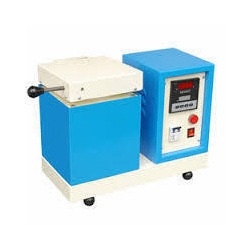 We manufacture and supply all types of furnaces for jewellery manufacturing, burnout furnaces, casting furnaces, metal melting furnaces, assaying furnaces, bright annealing furnaces, continuous heat treatment furnaces, conveyorize heat treatment plant, hi temperature furnaces, testing furnaces, soldering furnaces, cupellation furnaces, annealing furnaces, spares and allied equipment. 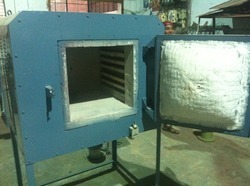 We are noted manufacturer and supplier of high grade Jewellery Manufacturing Furnaces. 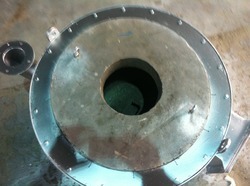 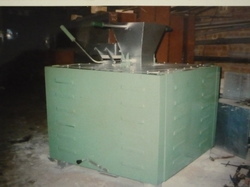 Offered furnaces are used in numerous domains, from jewelry making to iron. 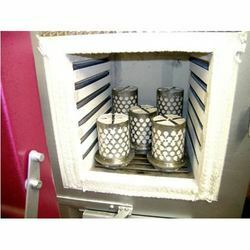 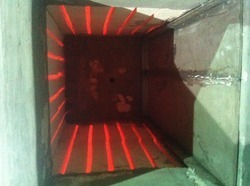 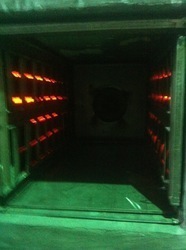 These furnaces are designed using sophisticated techniques by our experts. 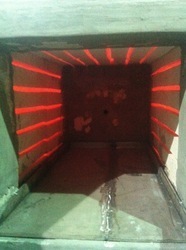 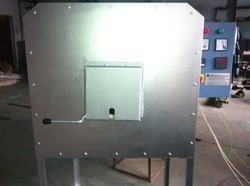 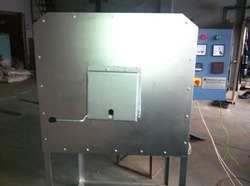 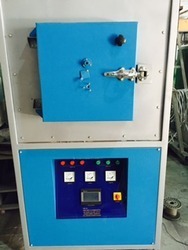 Our offered furnaces are tested on various quality parameters to provide defect-free range. 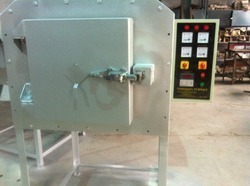 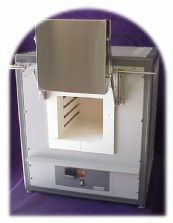 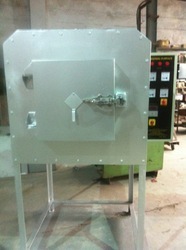 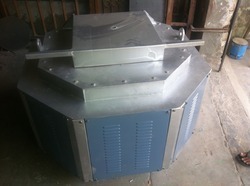 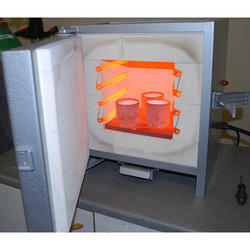 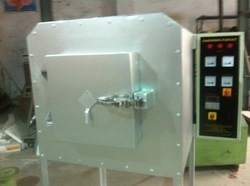 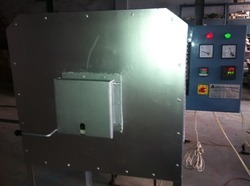 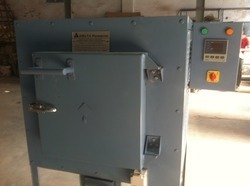 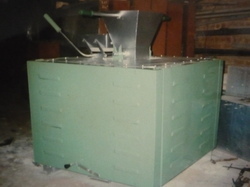 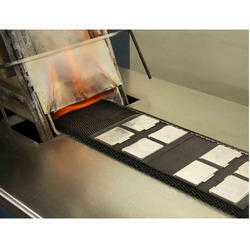 Looking for Jewellery Production Furnaces ?